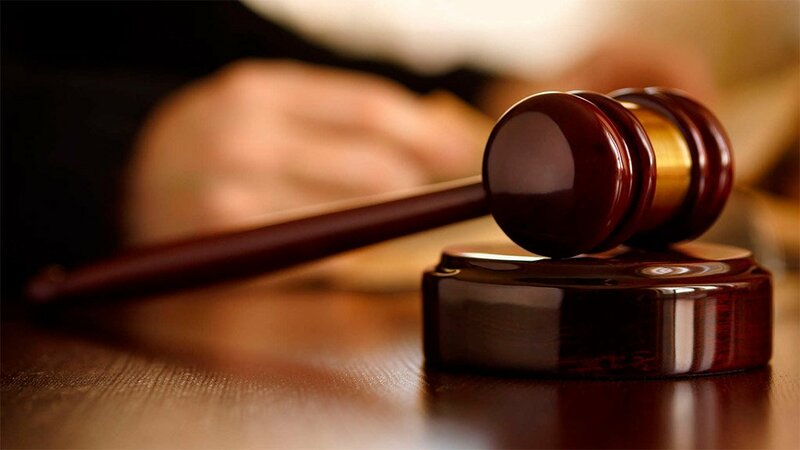 The School Governing Body of Makangwane Secondary School has been vindicated in the judgment delivered by Judge Semenya of the Limpopo High Court on 1 February 2019. In the case of the School Governing Body of Makangwane Secondary School v the MEC of the Executive Council of the Limpopo Department of Education and Others, the Judge held that the persistent failure by the Limpopo Department of Education to fix the dilapidated and dangerous infrastructure at the school violated the rights to dignity, equality and basic education of the learners at the school. Judge Semenya declared that the Department’s failure for more than a decade to take swift appropriate action to address the unsafe conditions at the school and to provide adequate infrastructure and school furniture to the school was unconstitutional and unlawful. In June 2018, SECTION27 representing the SGB of Makangwane Secondary School instituted an urgent application requiring that the Department provide the school with mobile classrooms and furniture by 16 July 2018. Prior to this, lessons at the school were irregular or did not occur at all because of the poor state of the school buildings. The poor state of infrastructure at the school came to a head on 22 January 2018 when the corrugated iron roof of one of the classrooms blew off during school break time nearly injuring learners. In granting an immediate remedy for the mobile classrooms and furniture, the court further ordered the Department to “engage meaningfully” with the SGB for a “permanent solution” to the inadequate facilities at the school and to “formulate and begin developing a fully costed plan to give effect to this permanent solution by 30 September 2018.” The order noted that such a solution could include a repair to the school or merger with another school in accordance with the Schools Act. At a second hearing on 31 October 2018, Judge Semenya focused on the narrow issue of the lawfulness of the Department’s conduct. Her finding that such conduct was indeed unconstitutional and unlawful is significant because it sends a signal to the Department to take more seriously the plight of poor learners struggling to learn under the most appalling conditions. While the mobile classrooms and furniture were delivered timeously to the school in terms of the immediate remedy, no meaningful engagement with the school community for a satisfactory permanent solution for Makangwane learners has occurred as required by the original court order. On 1 November 2018, the school was notified by the Department that it intends to merge Makangwane with another secondary school approximately 13km away from the existing school. The merger notice thus far, fails to comply fully with the provisions in the School Act regarding school mergers. In light of the judgment of 1 February 2019 that so poignantly demands a respect for the rights of Makangwane learners, we hope that any permanent solution on which the Department embarks on includes a proper consideration of the concerns of the SGB regarding the safety of Makangwane learners.